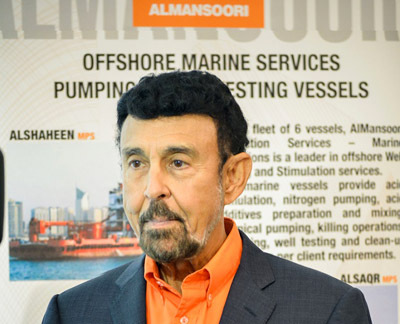 AlMansoori Specialized Engineering has announced the deployment of the first of two planned production testing and stimulation vessels in the Arabian Gulf. The vessel, MV Al Nisr DP-II, brings with it the capability to offer production testing and well stimulation of the highest level. All onboard testing equipment has been designed to conduct production testing on oil and gas wells with high H2S & CO2 levels. Additionally, the vessel has been fitted with the latest safety equipment available in the industry in order to ensure safe and trouble-free operations.